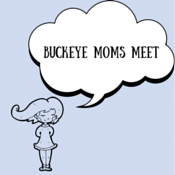 Sincerely, Ronda: Selective Mutism Top 10 Facts! Aww, this makes me really sad. I hate to think about poor kids suffering from this. Poor things. I have never heard of this - and I have never seen this in any child. So sad! 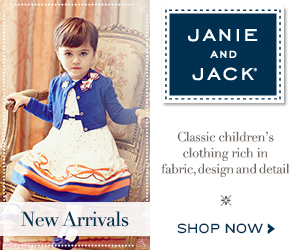 This must be a terrible task to get through this frightful time in a young child's life. Now they have a term for it. When I was a child, I thought kids who behaved that way were just really shy. Thank you for raising awareness. It is now easier to detect and seek medical help the soonest time. this is really interesting. 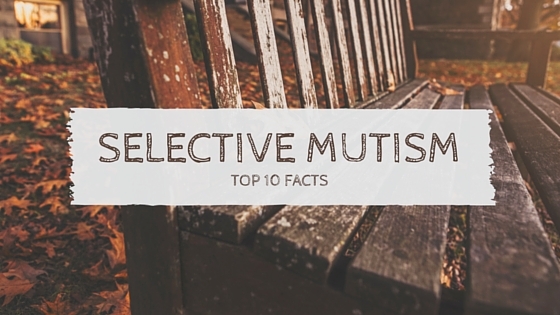 I didn't know much about selective mutism. I can imagine this is more common than we think, especially with the big change of preschool and kindergarten. I never heard of this term before.. My son is a very shy person and having a social withdrawal. He is very talkative at home and very smart. I love to reading this article it sounds interesting. My kids would excessively shy when they were outside but in our home he is so hyper. 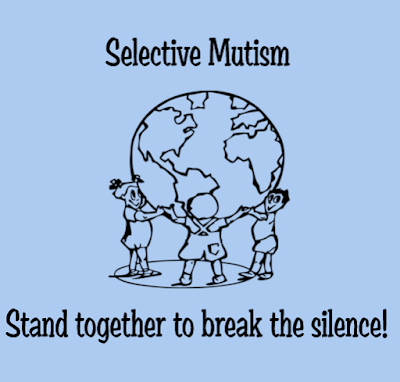 This is the first time I've heard about Selective Mutism. Do they ever recover or grow out of it? Or is it something that they will have for the rest of their lives? I have actually never heard of this before but thank you for bringing it to our attention. I hope it is something that over time with confidence building that the children can get over it because it must be so frustrating for them. Thanks for sharing. I have not heard of Selective Mutism, so thank you for so much informatino o it. This much be so difficult for families who have this among them. What a difficult thing to go through. I have not heard of this disorder before. How heartbreaking for everyone involved but being away of the symptoms is the first step at making it better. I think my kids may have had a mild case of this. Do you know if they outgrow it because now my kids do better in social situations although they will never be social butterflies. 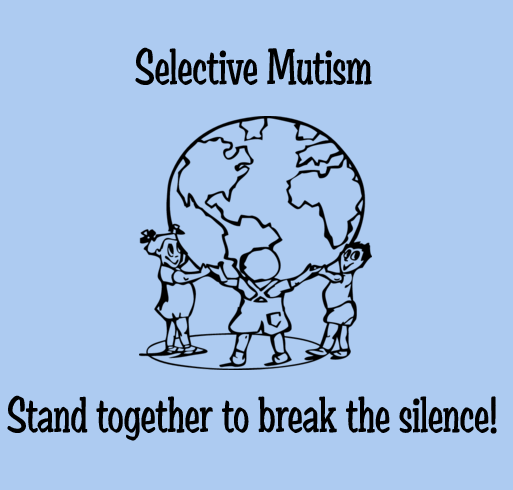 I didn't know much about selective mutism before now. Thanks for bringing this to light and making people understand what the condition is. good to know! I've never heard about this term before. Thanks for sharing. This is the firs time I heard about this. I think one of my girls has a mild case of this. I will have to ask her doctor about this.